Beer geeks can be somewhat obsessive, and there was a time I used to write down what I’d drank in a notebook. When I discovered Untappd.com, that all changed. 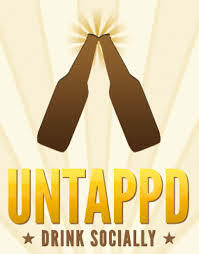 In 2013, I posted 181 times on Untappd, describing and rating each beer I was drinking at the time. It allowed me to share the information with my readers on Twitter and Facebook, but more importantly it gave me a chance to write some of the weirdest similes I could dream up. There are not just meaningless ramblings. Hidden in each is how I felt about the beer; sometimes the description is meant to hide a negative review and other times it just reflects what I was thinking about at the time. Each micro review holds a subtle hint about how the beer tasted. 10. 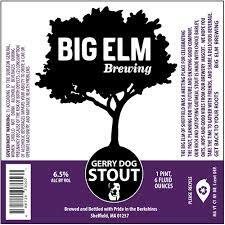 Gerry Dog Stout by Big Elm Brewing – Like swimming in maple butter with Clifford the Big Brown Pancake. 9. 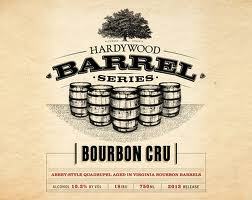 Bourbon Cru by Hardywood Park Craft Brewery – Like a wet liquor blanket on a plum raisin bed. 8. 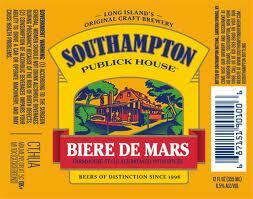 Biere De Mars by Southampton Publick House – Like a quiet robot from Planet Funk. 7. 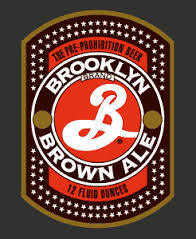 Brown Ale by Brooklyn Brewery – Like takin’ your best girl down to the malt shop and gettin’ a kiss. 6. 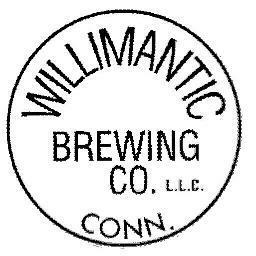 Overseas Mail Octoberfest by Willimantic Brewing – Like a pile of crispy leaves drifting off gracefully into the smoke of the evening. 5. 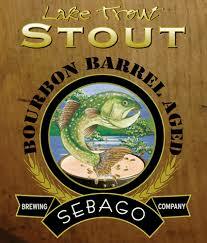 Bourbon Barrel Aged Lake Trout Stout by Sebago Brewing – Like being dragged through a forest from the back of a bacon truck. 4. 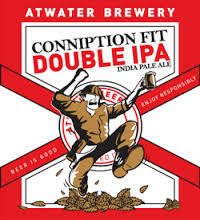 Conniption Fit by Atwater Brewery – Like being enfolded in grandma’s bingo arms. 3. 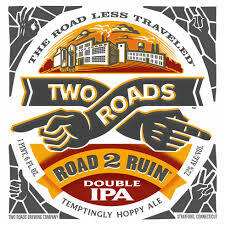 Road 2 Ruin Double IPA by Two Roads Brewing – Like a secret door behind the candy vending machine leading to pines. 2. 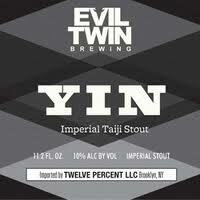 Yin by Evil Twin Brewing – Like getting between Mike Tyson’s fist and his other fist. 1. 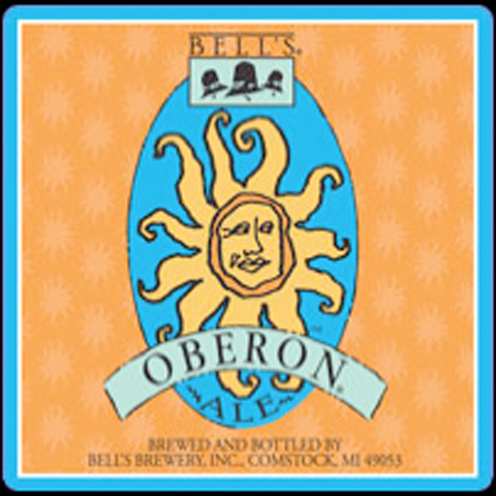 Oberon Ale by Bell’s Brewery – Like the aunt you thought was bringing cake but only brought the plate. For more, check out the list on the right-hand sidebar. This entry was posted in Beer Snob and tagged Untappd. Bookmark the permalink.